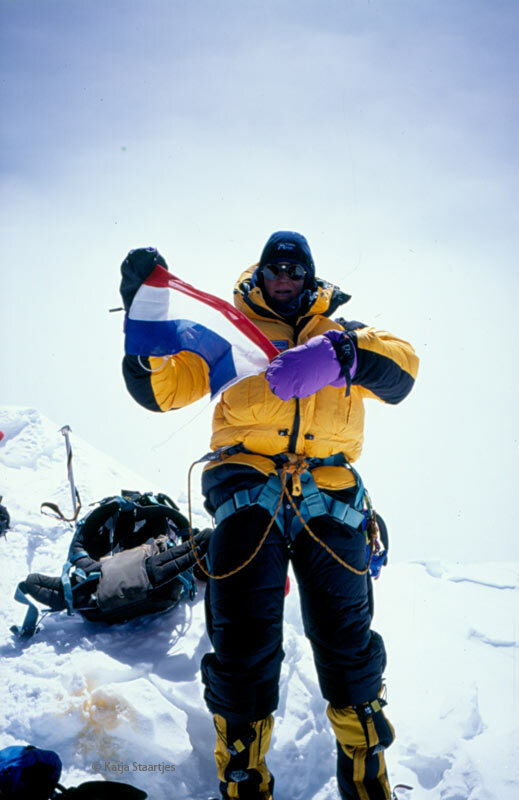 Katja Staartjes is one of the most successful mountaineers in the Netherlands. 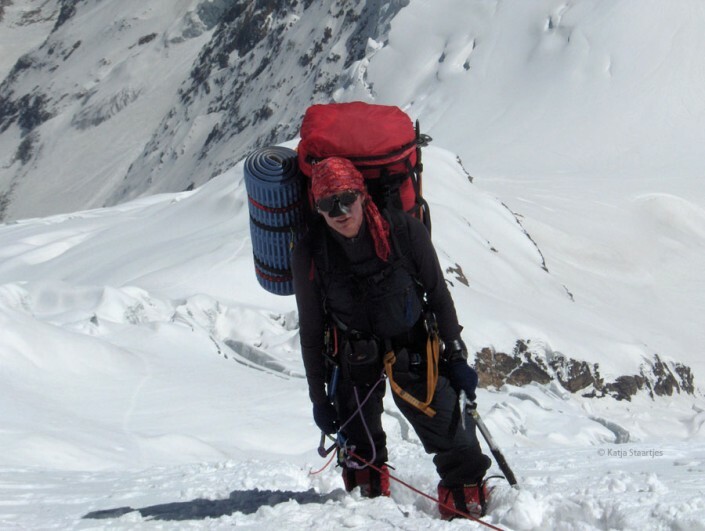 She has climbed a number of peaks higher than 8,000 metres. She was the first Dutch woman to climb Mount Everest (8,848 m), and together with Henk Wesselius, the first Dutch mountaineers to climb Gasherbrum 1 (8068 m) and the fore-summit of Manaslu (8140 m). 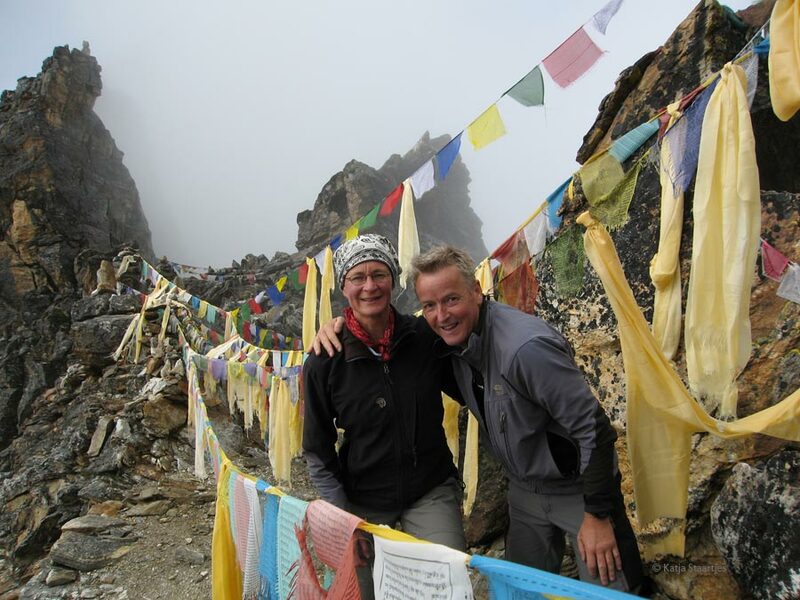 In 2013 they completed the full Upper Great Himalaya Trail of 1600 kilometres through the Nepalese Himalayas. 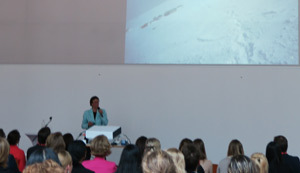 Katja Staartjes inspires organisations as a keynote speaker with her powerfull experiences and photos. 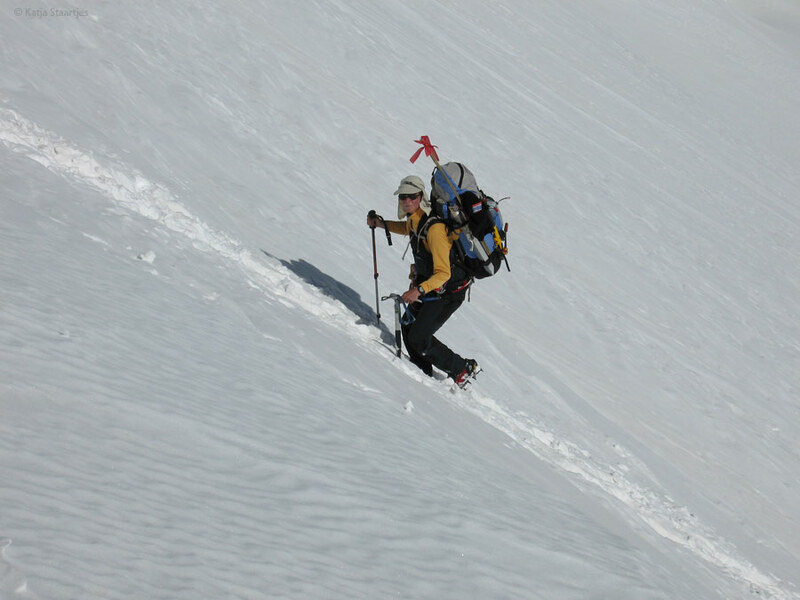 She draws clear parallels between mountain-climbing and familiar – often equally challenging – issues from daily life. 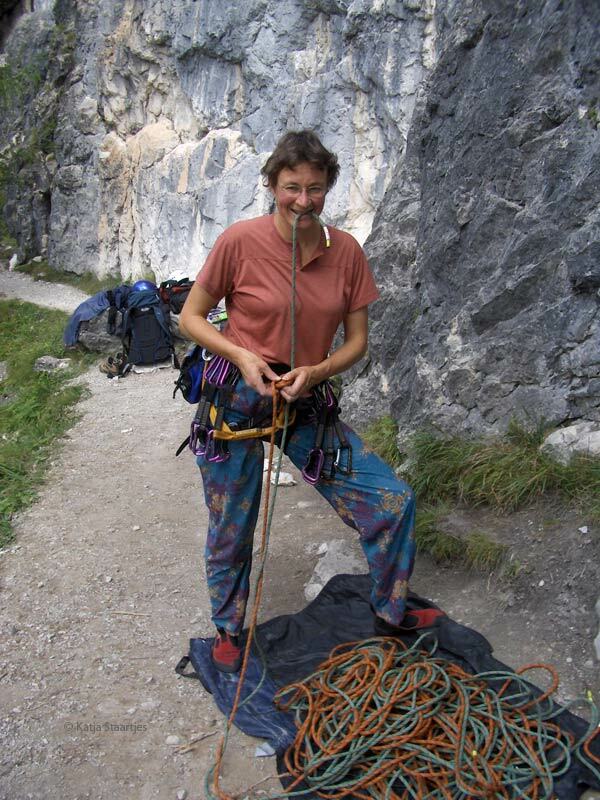 Katja has fulfilled different senior management roles and currently works as a trainer and coach. She is the author of three books, one of them has been translated into English under the title Peak Performance. In june 2015, Katja has been nominated as Nepal Goodwill Ambassador by the Nepalese government, together with 16 other international mountaineers, like Reinhold Messner, Jamling Tenzing, Peter Hillary, Ralf Dujmovits and Edurne Pasaban, to stimulate tourism in the country and helping to rebuild the country. 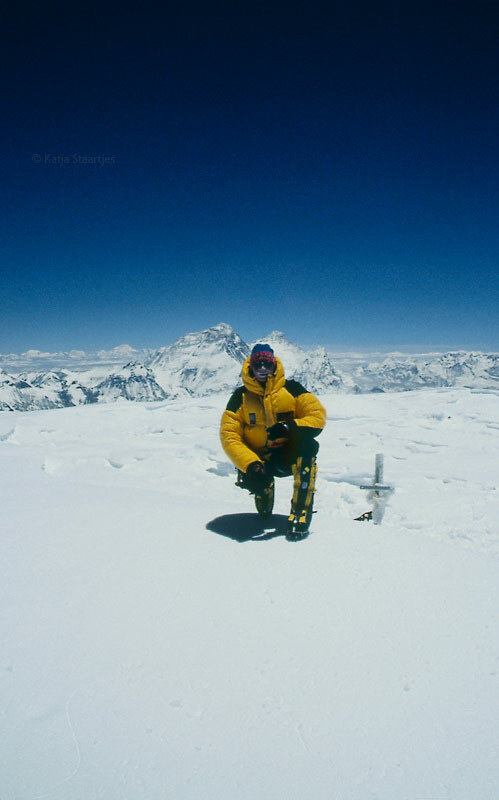 In 1994 Katja went for the first time to the Himalayas, in 1998 she participated in a Dutch expedition to Cho Oyu (8,201 m). 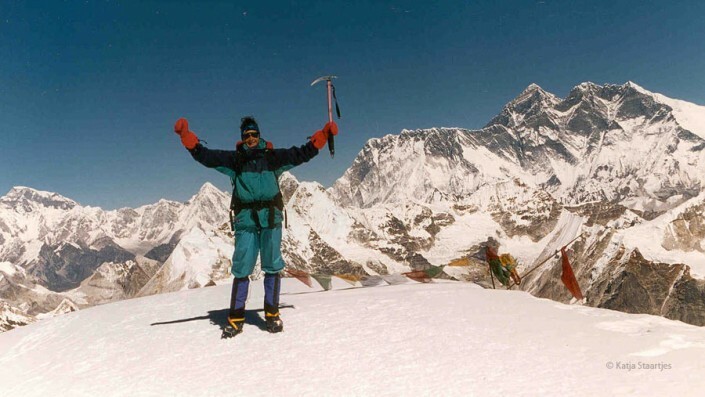 Her climb of Mount Everest followed in 1999. 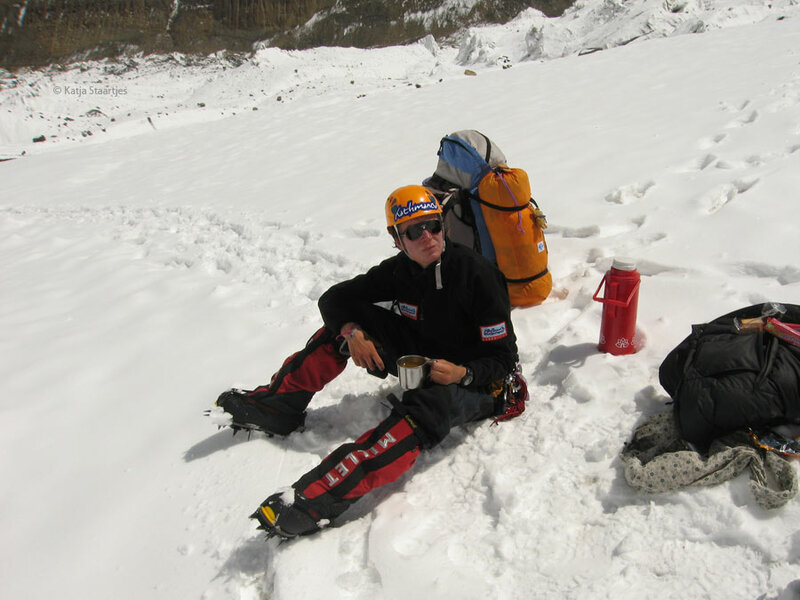 These adventures provided Katja the experience to be able to undertake expeditions independently. 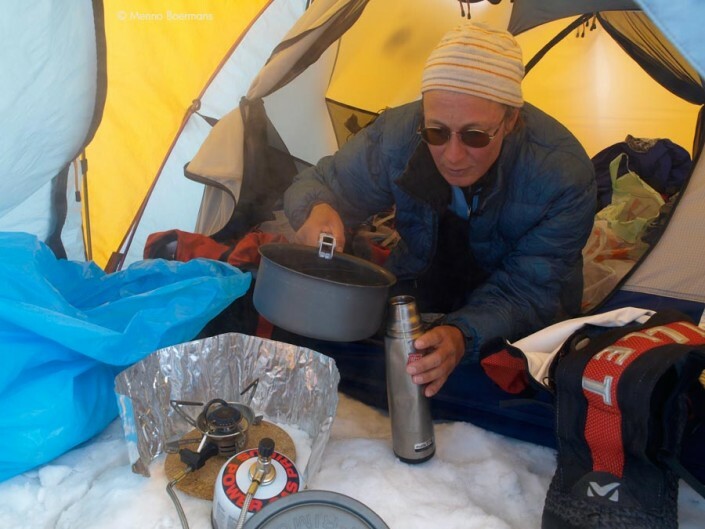 Her regular expedition partner is her husband, Henk Wesselius. Their last project has been an expedition to Gurla Mandhata, which has been stopped abrupt because of the devastating earthquake in Nepal. 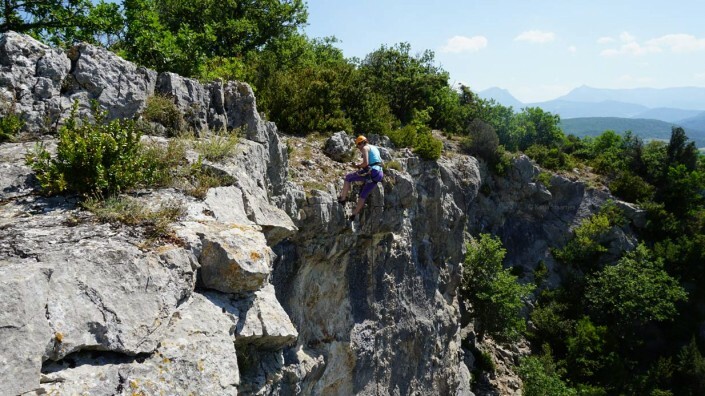 – Alps: regular climbs like Salbit sudgrat, Salbitzahn, Aig. 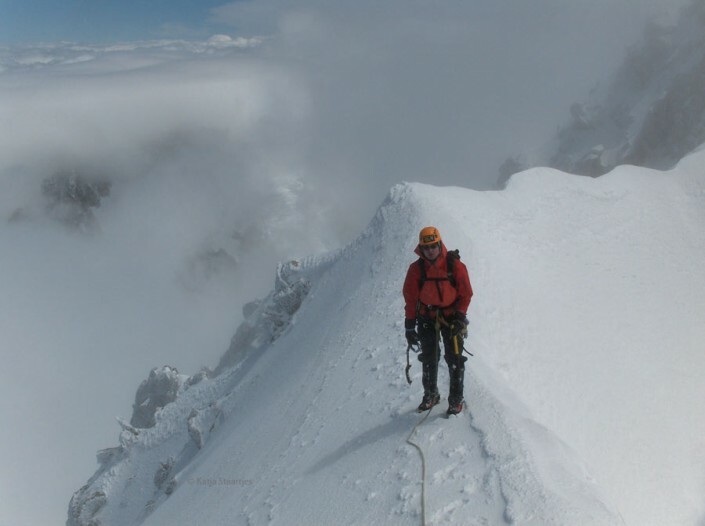 Verte Whymper, Aig./Traversee du Plan, Tour Ronde, Chapelle de la Gliere, Arête Cosmiques, Arete Rochefort, Bianco grat, etc. 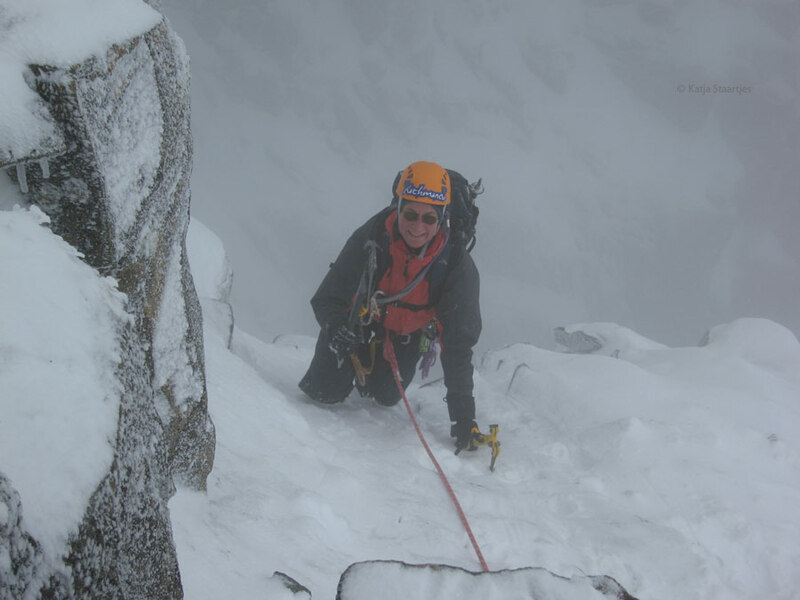 – Scotland: regular iceclimbs like Smith’s Gully, Beinn an Dothaidh Taxus (Creag Meagaidh), Central Gully, Comb Gully buttress, Green Gully (Ben Nevis), etc. The presentations given by Katja Staartjes are strongly impactful: she takes you with her to the top, illustrating the journey with breathtaking images. 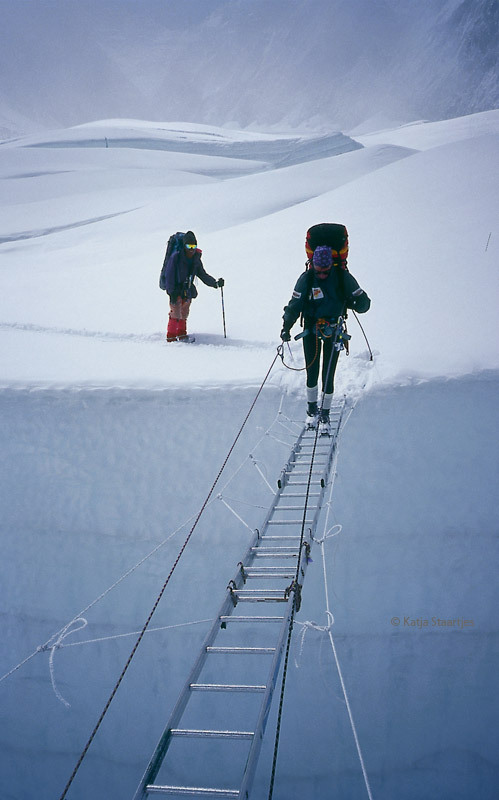 Each expedition provides an excellent metaphor for everyday situations. Because of her extensive management skills, Katja is able to to combine world of climbing seamlessly with the themes like team spirit, trust, resilience or change management. 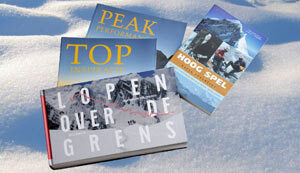 Peak Performance is the English translation of the book Top-inspiratie. 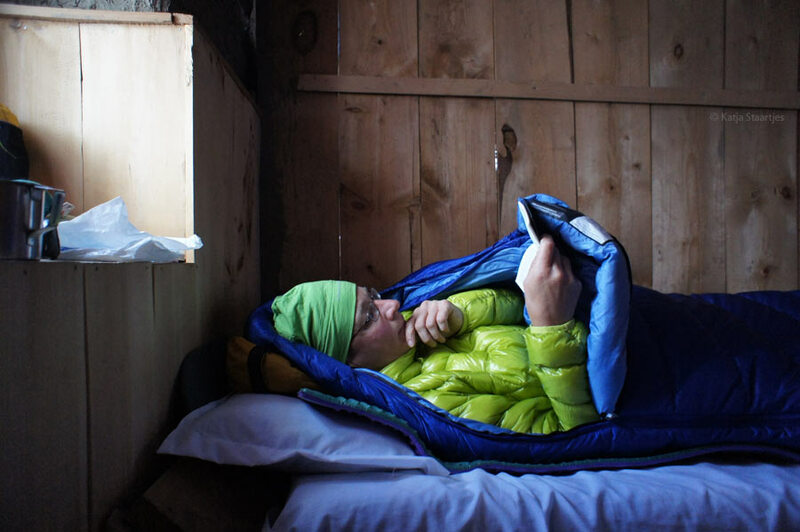 In 50 themes (text + photo) Katja inspires readers to transform their dreams to concrete goals and go out to reach them. Her other books books are only available in Dutch: Lopen over de grens, about her Great Himalaya Trail adventure and Hoog spel (High Stakes, about her Everest-climb)e Great Himalaya Trail) came out in march 2014, and is only available in Dutch. Katja Staartjes studied food technology at the Agricultural University of Wageningen and was in that period of the Dutch athletics team. 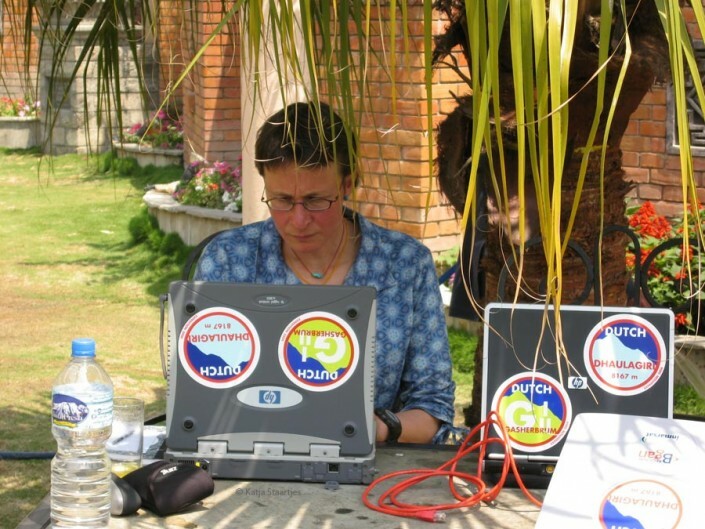 Following her studies she worked for ten years in management positions in both business and the non-profit sector. 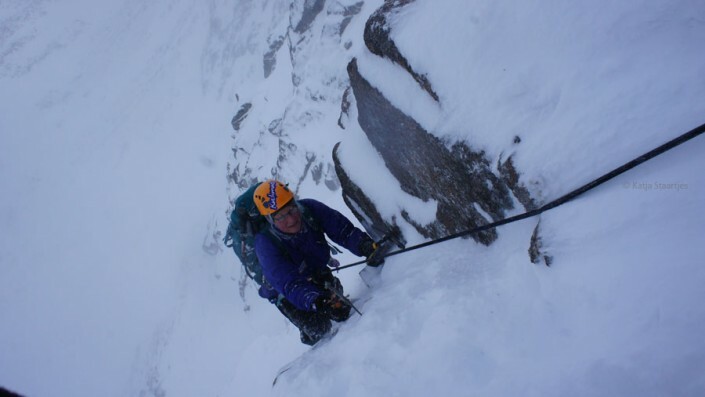 In 1998 Katja resigned from her full-time work in order to dedicate herself completely to mountaineering for a time, and discover what she wanted to do with her passion for the mountains. 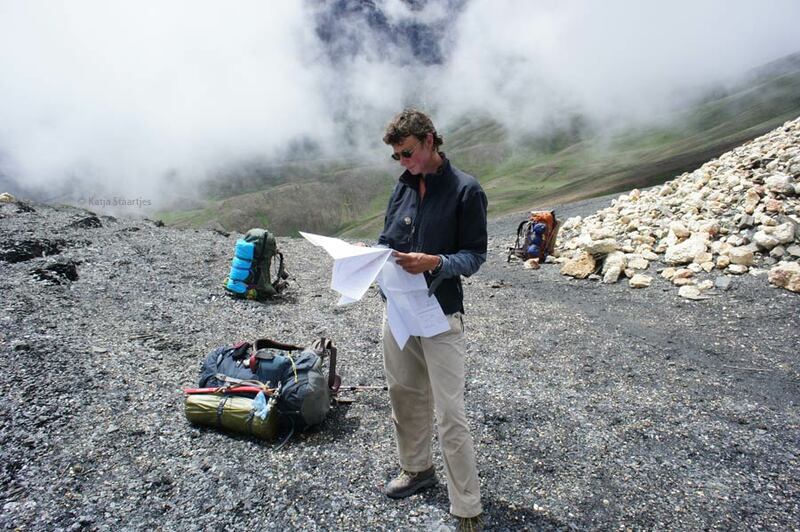 Since 2000 Katja runs her own business: Katja Staartjes Inspiratie. Besides offering inspiring presentations for various kinds of business events, she carried out various interim-management projects. 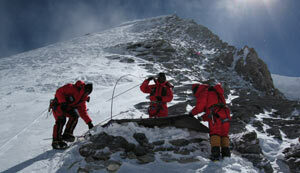 Nowadays she works more and more as a trainer and coach in the field of personal leadership and teamwork. The central focus of all her activities for Katja Staartjes is inspiring people. She gets people thinking. What is really important to me or to us? Am I or are we focusing on the right things? 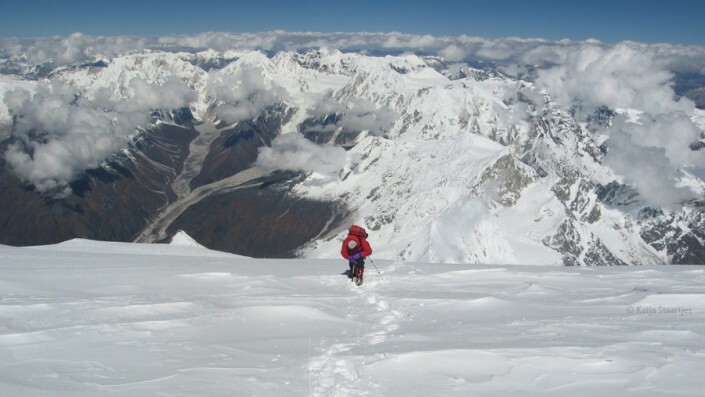 Do we share a common goal? How can we be sure to reach our goal? In a way that is satisfying and fulfilling? 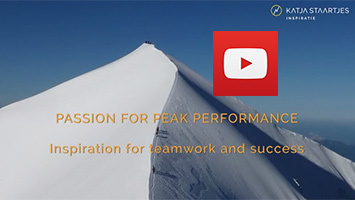 Achievable ‘peaks’ vary per person, per team, and per organization. Peaks can grow over time. 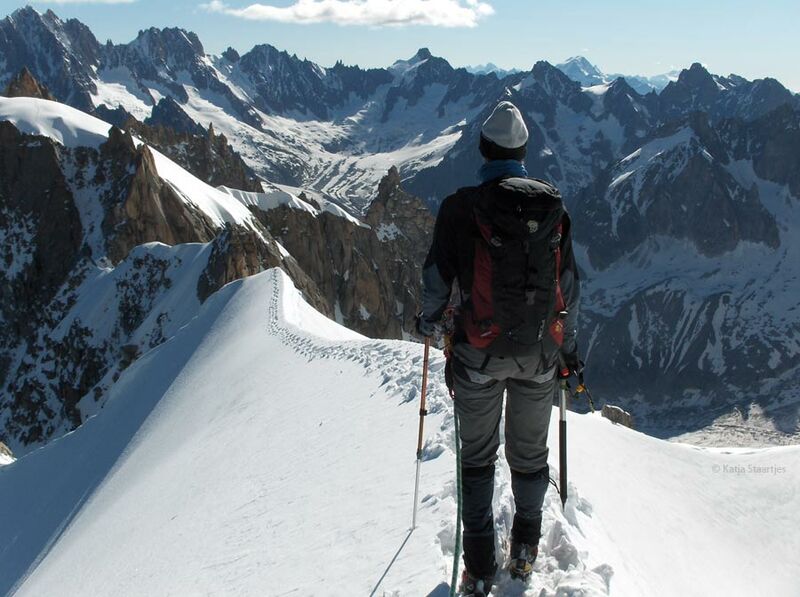 The key words are: dream, challenge, inspiration, and growth.